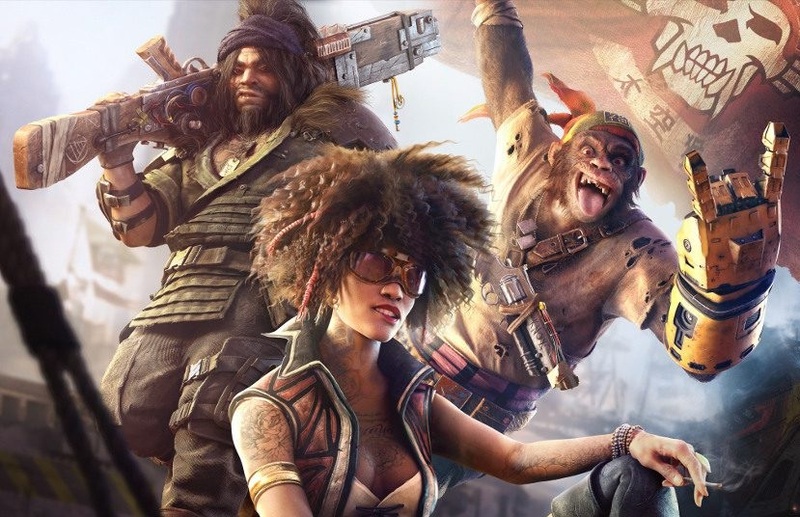 Enlarge / We’re really hoping to see more of this crazy cast of Beyond Good and Evil 2 characters this year. Once again, major French publisher Ubisoft will be kicking off its E3 week with a press-conference presentation featuring all its upcoming games. The event will take place at LA’s Orpheum Theater at 1pm PDT (4pm EDT, 8pm UTC) on Monday, June 11. A lot of Ubisoft’s presentation will likely focus on the same still-unreleased games discussed before last year’s E3. That includes open-ocean pirate game Skull & Bones, mysterious VR title Transference, toys-to-life space sim Starlink, and the surprising tonal shift of Beyond Good and Evil 2.